Verve Marketing Group has received the Communicator Award of Distinction for design of the Wheaton College “For the Heart for the Kingdom” philanthropy brochure in the annual competition sponsored by the Academy of Interactive and Visual Arts (AIVA). The Communicator Awards is the leading international creative awards program honoring creative excellence for communication professionals. The competition honors the best in advertising, corporate communications, public relations and identity work for print, video, interactive and audio. 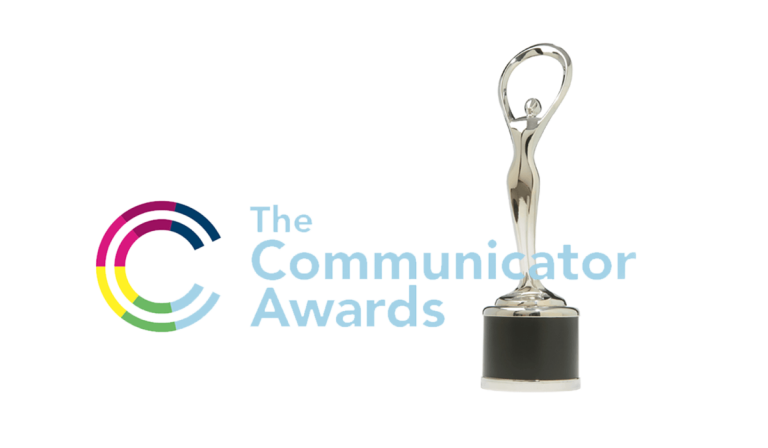 Over 6,000 entries were received for the 2018 Communicator Awards. Entries are judged and overseen by the Academy of Interactive and Visual Arts, a member organization of leading professionals from various disciplines of the visual arts dedicated to embracing progress and the evolving nature of traditional and interactive media. The “From the Heart for the Kingdom” brochure was designed by Verve Marketing Group as part of an extensive capital campaign for Wheaton College. Verve’s work in the campaign included an award-winning campaign website, various print collateral in support of major donor efforts, and event marketing materials for “Wheaton Together,” held in 6 cities across the U.S. The successful campaign helped Wheaton College raise $187 million – surpassing the $175 million campaign goal. Previous Post Verve Marketing Group Named Chicago Top 10 Creative Agency Next Post Is Your Website Showing as “Not Secure”?